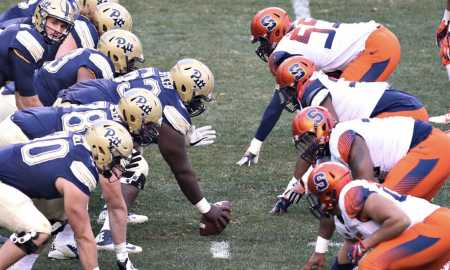 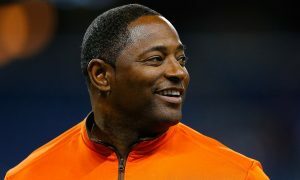 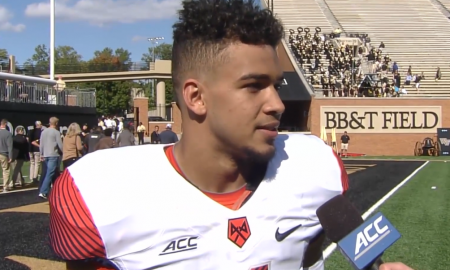 Syracuse and Pitt Preview, Who Are The Panther Difference Makers? 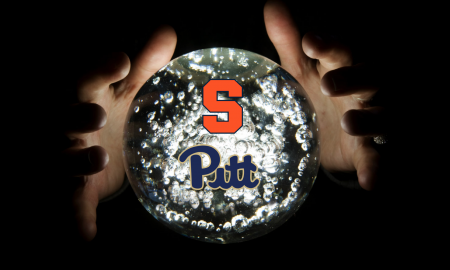 Pitt has some weapons SU must account for. 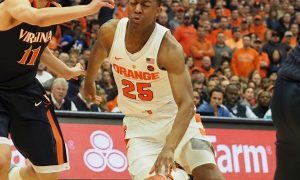 How Does SU’s Postseason Ban Affect Thomas Bryant’s Decision? 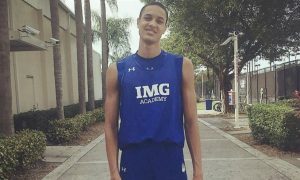 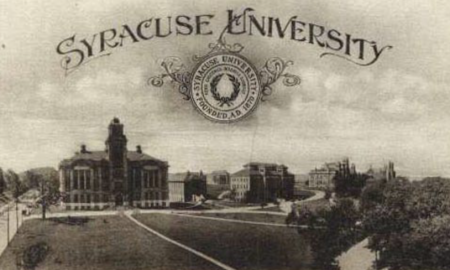 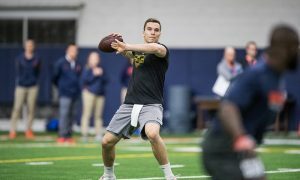 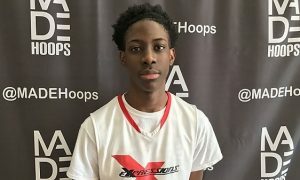 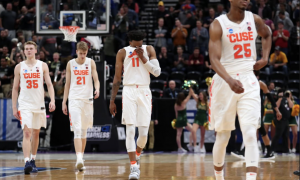 How Concerned Should Syracuse Be About Daoust-to-Pittsburgh Rumors? 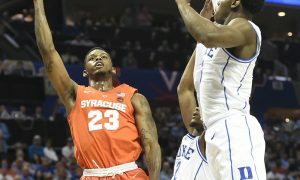 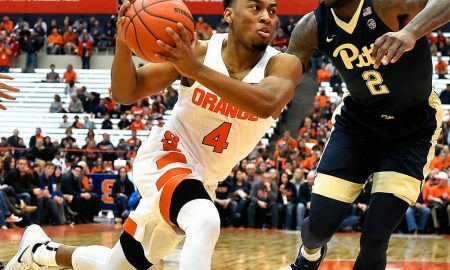 Orange could lose Daoust to ACC-rival Panthers. 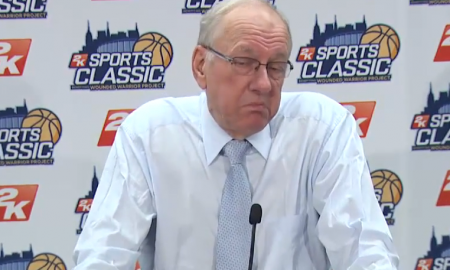 Tyler Ennis's cool-under-pressure attitude is a huge part of Syracuse's 25-0 run. 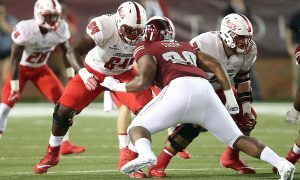 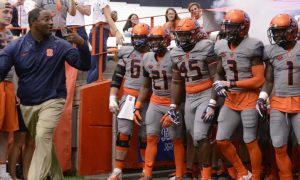 Bowl eligibility will have to wait again. 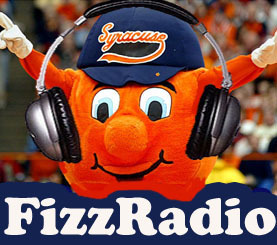 The Fizz Five breaks down why. 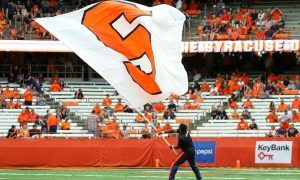 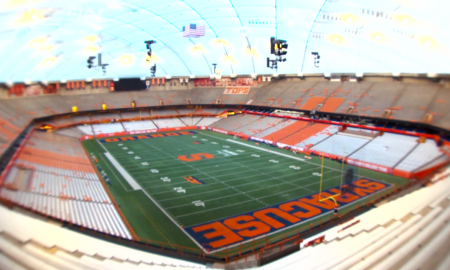 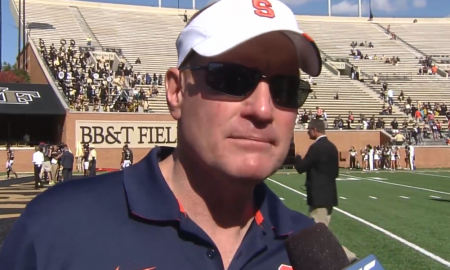 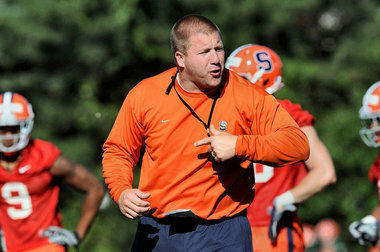 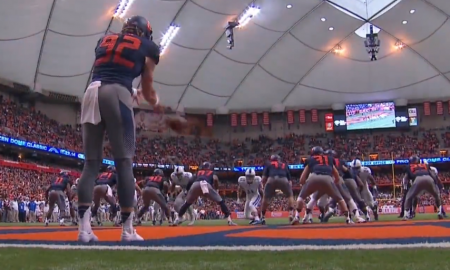 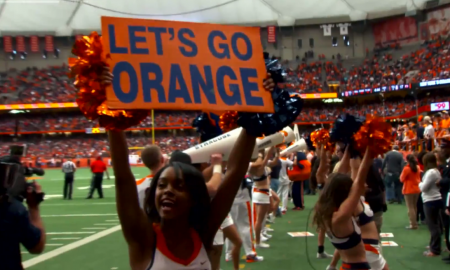 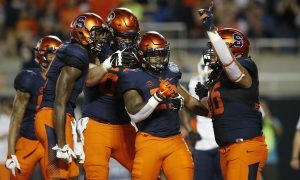 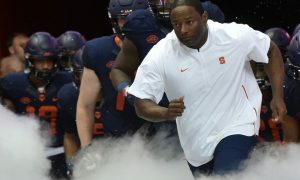 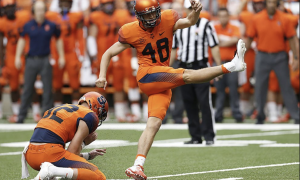 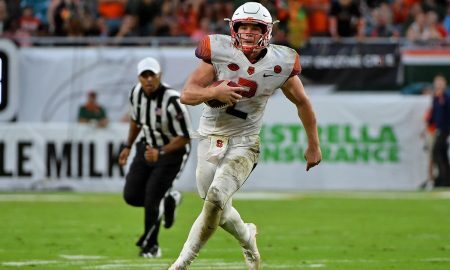 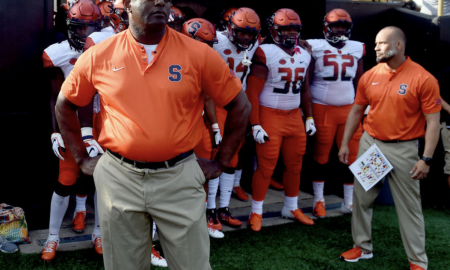 A downtrodden Syracuse team has one more chance to become bowl eligible. 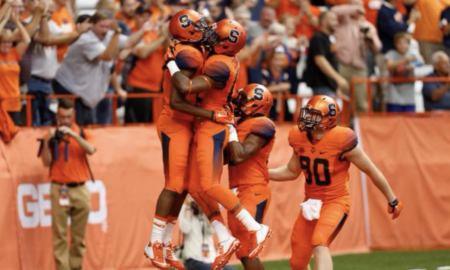 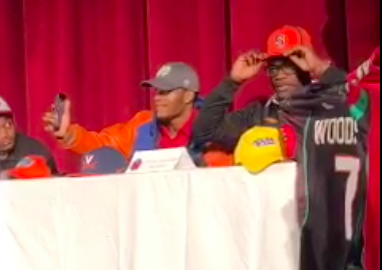 Now's the chance for the Orange to get to bowl eligibility. 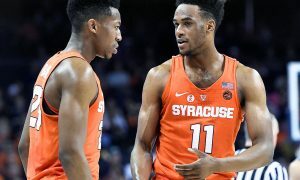 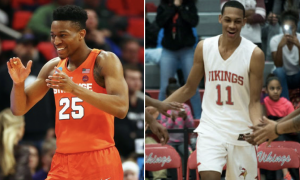 Fizz Debuts its Big East Power Rankings: Where Is Syracuse After the Win? 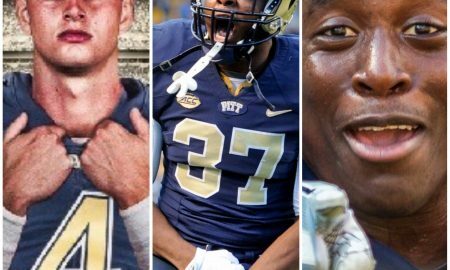 Where does Pitt rank after its huge upset of #13 VT? 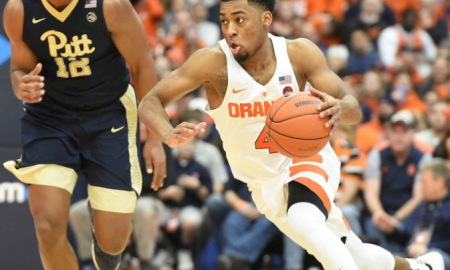 Here's how the Orange survived the weekend in Pittsburgh. 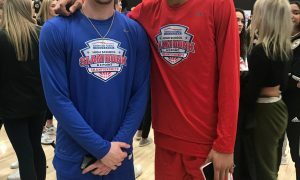 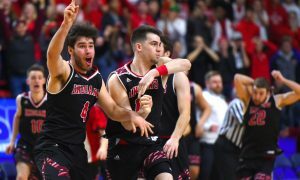 Fizz 5: How Much Did Officiating Affect the Nail Biter Over UNC Asheville? 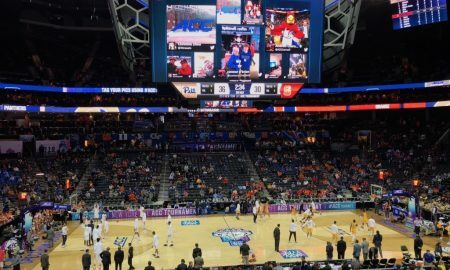 We count down 5 observations while sitting courtside in Pittsburgh. 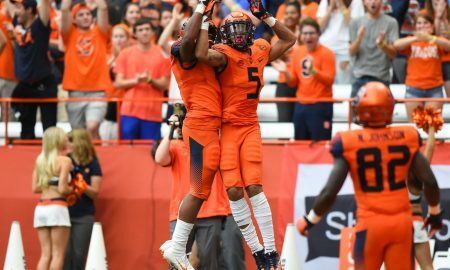 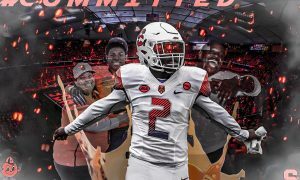 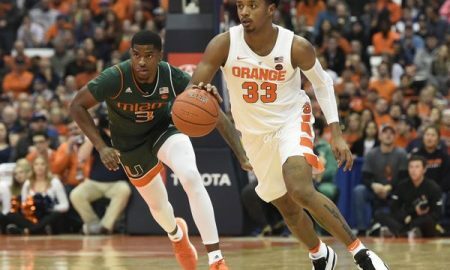 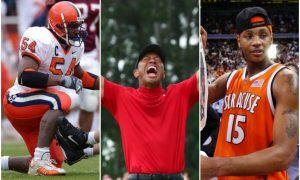 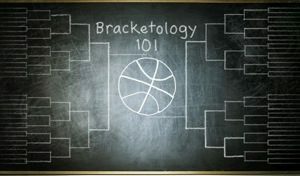 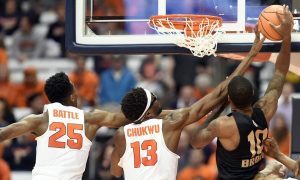 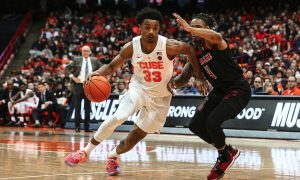 Syracuse Rivals: Is Rutgers An ACC Lock, While UConn Will Be Left Out? 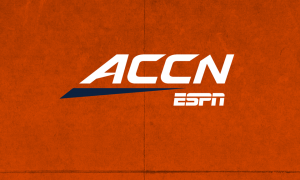 One new report says the Huskies are getting push back within the ACC. 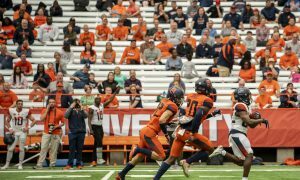 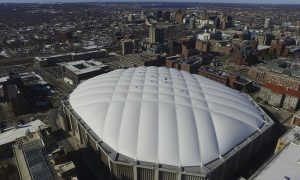 The Panthers proved many jumped the gun on SU's progress.